«Bohemian Rhapsody» was a movie I’ve heard once about, but I did not have any specific expectations. Freddie Mercury was a singer I knew a little about, but deeper inside I’ve always felt there should be something more. Long story short, 2018 biopic «Bohemian Rhapsody» is one of the best things that happened to me in quite a long time. 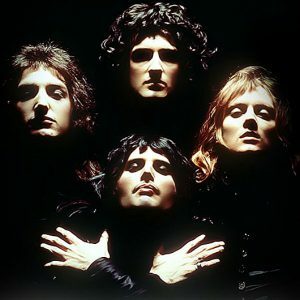 I can be confident saying this, because «Bohemian Rhapsody» did not simply give me some short-term adrenaline and motivation — it changed some of my views and presented me a new source of endless motivation, called Freddie Mercury. Have you ever seen someone feeling so confident in…just being himself? I haven’t. Once you see how this person, who used to be an outsider long time ago, moves in this tight clothes, with no fear in eyes and unconditional strength in voice — you can’t stop admiring Freddie Mercury. And as to the music composed by the band, take a moment today and listen to their songs once again. It’s not only the «A night at the opera» album that is devoted to classical music — Queen’s whole oeuvre is all about comprehensive compositions, polyphony and magic sound which reaches the very bottom of your soul. However, there are some problems in paradise. 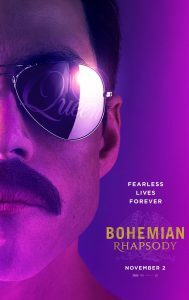 You watch the movie, you are in euphoria, everything is great….untill you find one of those videos: «5 factual mistakes in Bohemian Rhapsody»; «Movie vs Real life». You feel…cheated. Misled. Betrayed? 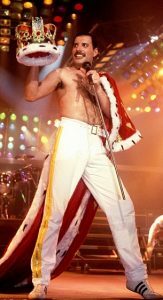 Was the life of Freddie Mercury and the history of the «Queen»‘s success so boring that you need to mistell some facts to make the movie plot look more interesting and «Hollywoodian»? Even the last fragment of the movie which was supposed to influence the audience most is presented totally wrong! Freddie did not know that he had AIDS during the Life Aid concert. He was diagnosed some years later. Can you imagine? In the movie theatre, we admire Freddie’s moral strength, we cry on the scene when Mercury tells his friends about the disease…We come home and find out that it was a big lie that the filmmakers were quite comfortable with. But I still do not feel comfortable with this. Great movie, motivation from the real side of the story and disappointment from the fiction of the movie. However, what is more important in a biopic: to instil the right emotions or to tell the truth? Next Article Next Article: WWYDFL? 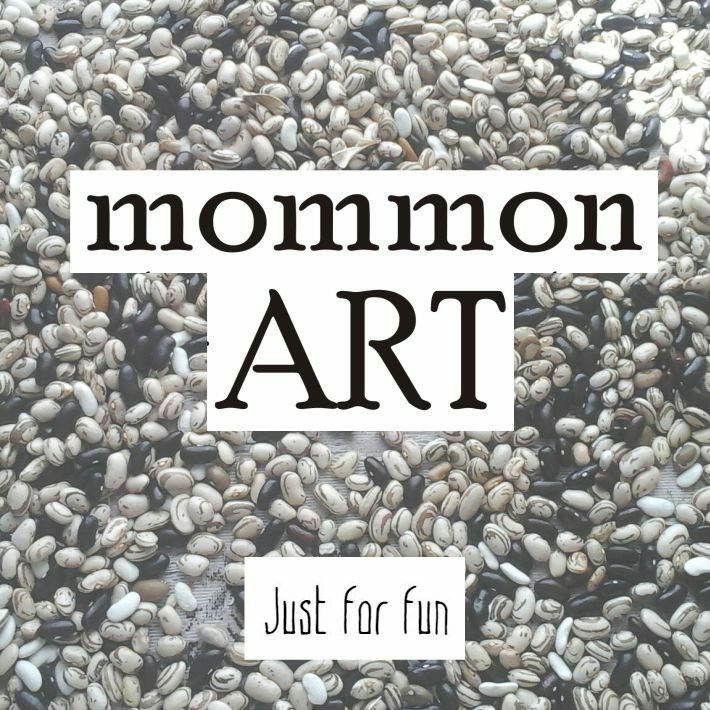 Copyright © 2019 Mommonart. All rights reserved.